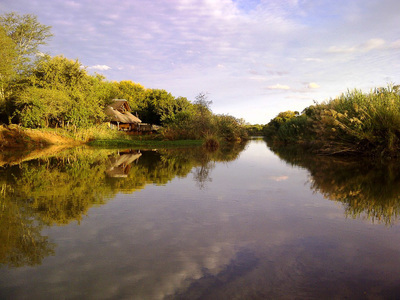 The Mogalakwena Game Reserve is a 4000 ha privately owned game farm. 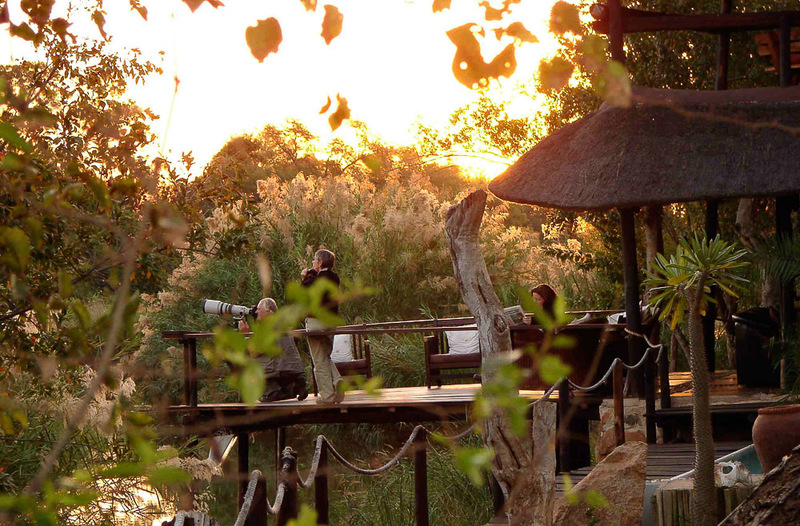 The research centre that is situated in the River Reserve area is a great source of knowledge about the wildlife. 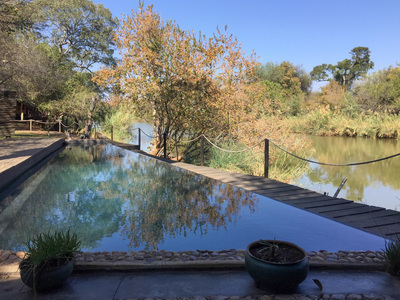 People visiting the Mogalakwena Private Game Reserve often find researchers or students who are very keen to share their knowledge if asked. The Mogalakwena River passes trough the reserve, which is home to many crocodiles and other wildlife. The other side of the reserve is The Mountain Ranch, this part of the reserve has a rocky landscape. It is also the best place in the park to browse game. 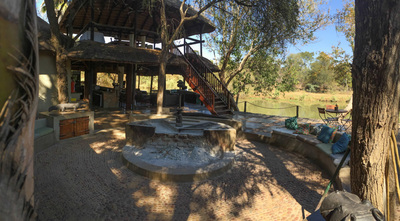 Mogalakwena River Lodge is built on the banks of the Mogalakwena River. 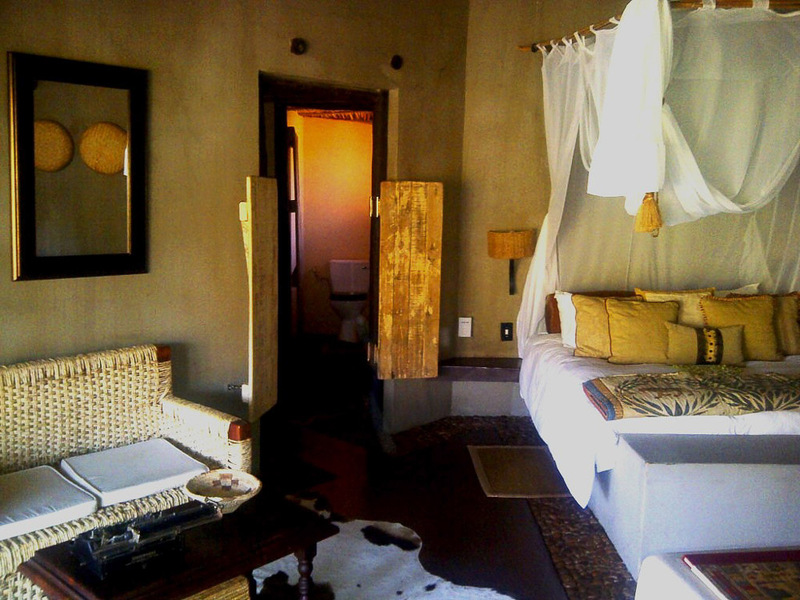 Guests can sleep in the main lodge in one of the four suites or in one of the four chalets. 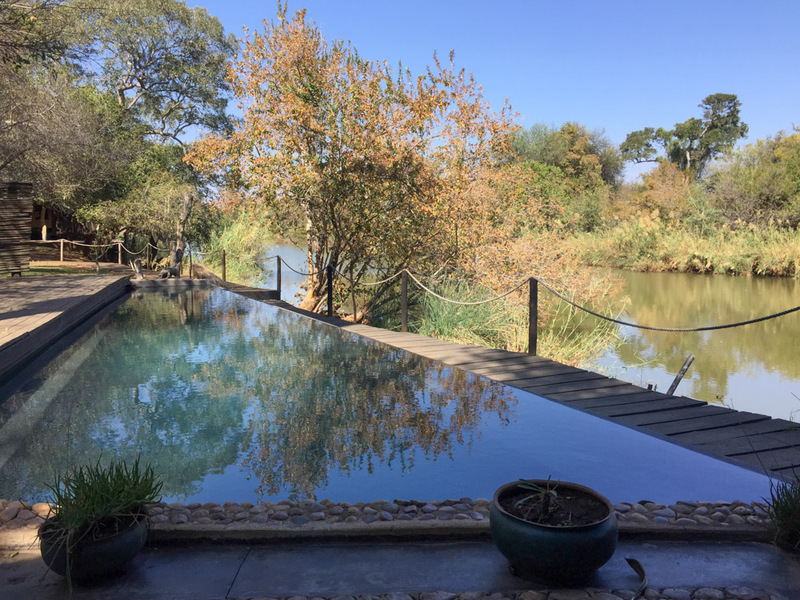 The lodge contains an infinity swimming pool and a viewing deck overlooking the river. Meals are prepared with herbs and vegetables from the garden. The chalets have a great view of the surroundings as well as privacy from the outside world. The staff at the River Lodge is very hospitable and will ensure you have a great stay at the Mogalakwena Game Reserve. Prefer something different? Contact us to add a stay in Mogalakwena Game Reserve to a 'Tailor Made' itinerary.